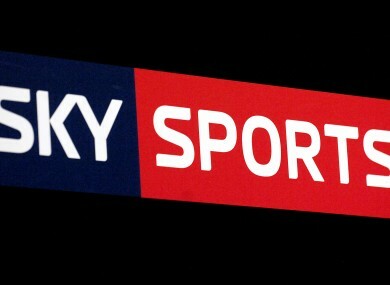 Open thread: Are you in favour of the GAA's deal with Sky? Some TDs have already voiced their opposition to the move, while former GAA President Nicky Brennan recently played down concerns. A DEAL WAS announced today confirming a partnership between GAA and Sky Sports, in which the latter will screen a number of the organisation’s matches live and exclusive. Some TDs have already voiced their opposition to the move, while former GAA President Nicky Brennan recently played down concerns, emphasising that a significant number of games will still be free-to-air. With that in mind, what do you think? Are you happy with the move or has the GAA sold its soul to the devil? Let us know in the comments section below. Email “Open thread: Are you in favour of the GAA's deal with Sky? ”. Feedback on “Open thread: Are you in favour of the GAA's deal with Sky? ”.